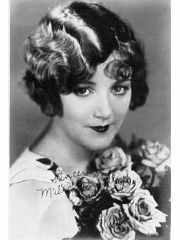 Mildred Davis' relationship with Harold Lloyd ended when Mildred Davis died on August 18, 1969. They had been married for 46.5 years. 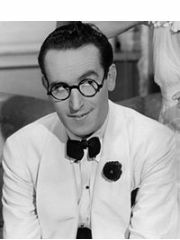 Where and/or how did Mildred Davis and Harold Lloyd meet? Why did Mildred Davis and Harold Lloyd break up?